Our 2019 Spring Boot Camp is cancelled. 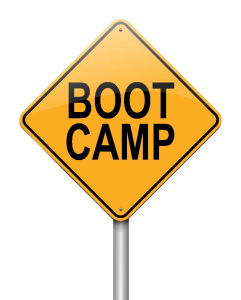 Please check back again for our 2019 Fall Boot Camp. The OCCAPA Boot Camp is a 1 day session to help prepare for the CPP or FPC exam. The session includes a complete practice exam and a thorough review of the questions and answers. If you register online by Friday Feb. 22nd. For those paying at the door the day of the event, only checks will be accepted.